It’s Election Day, and if you haven’t already voted during early voting, you have until 7 p.m. to find your polling place and cast your ballot for or against several amendments to the state constitution. 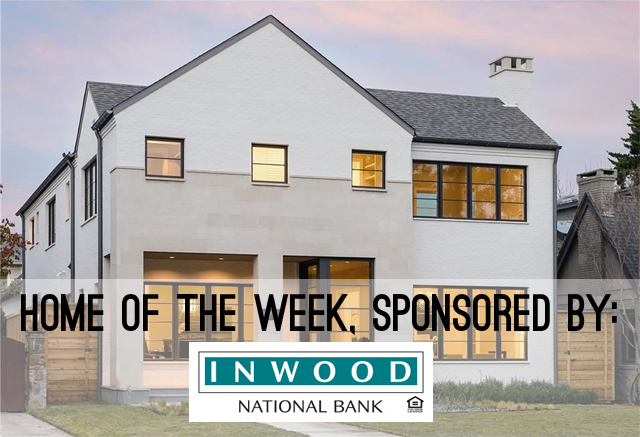 And there’s also a good chance you’ll be voting about a school bond, too, since both the Highland Park Independent School District and the Dallas Independent School District are both holding bond elections. And listen, you’ve seen how I’m voting. You know how I feel about voting. And I wrote an earlier story here. 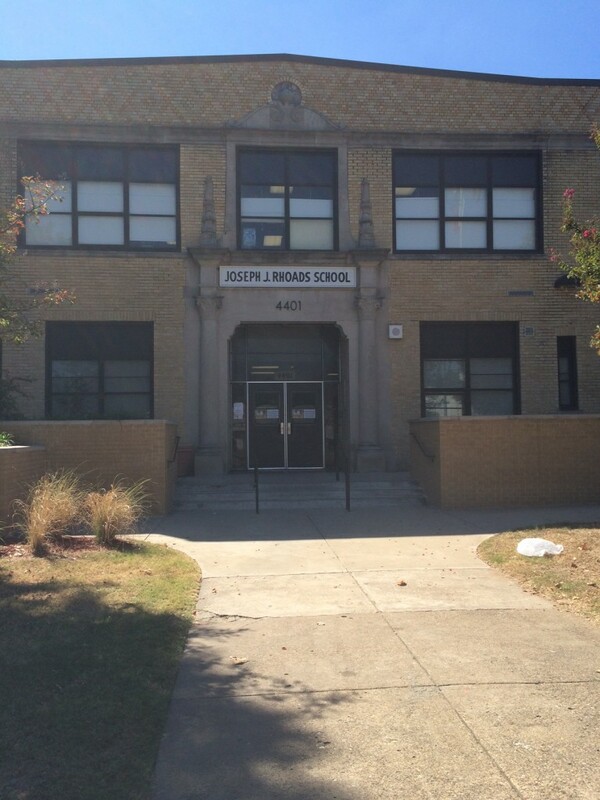 You may have even seen several important discussions about what you may be hearing (erroneously) about the DISD bond vote. So I won’t belabor the point. But I will say this: See this picture atop the story? That’s JJ Rhoads Learning Center in the Fair Park area. I spend two days a week there, tutoring a wonderful kid. JJ Rhoads is getting a whole new school, one that will allow the school to expand its Pre-K program, something that will only help improve the odds that things improve with the Lincoln High School feeder pattern as children have a better chance to get an early start at the goal of reading at grade level by third grade – something that makes all the difference in so many aspects of a student’s graduation prospects. Why does JJ Rhoads need a new school? Take a look at this. 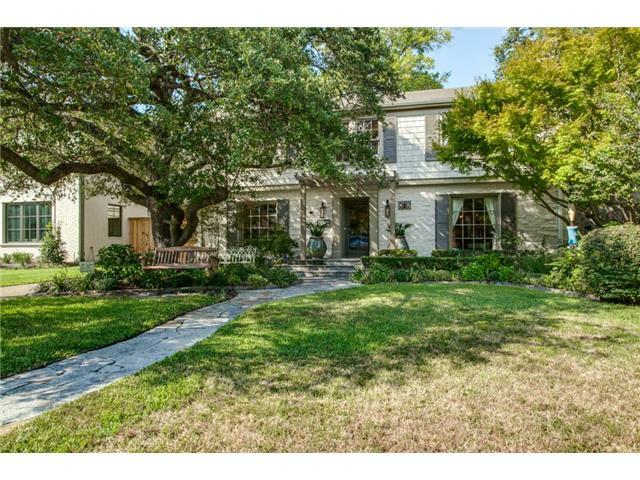 Monday Morning Millionaire: This Cute Caruth Blvd. Traditional is Worth Risking West Nile For! So, with this recent bout of rain we’ve had, here’s your public service announcement: Drain standing water! Prevent death by mosquito! There, I said it. If you’re willing to throw caution into the wind, here’s a cute house in University Park not far from several very placid lakes that would require teams of pesticide-spraying trucks to clear of mosquitoes. 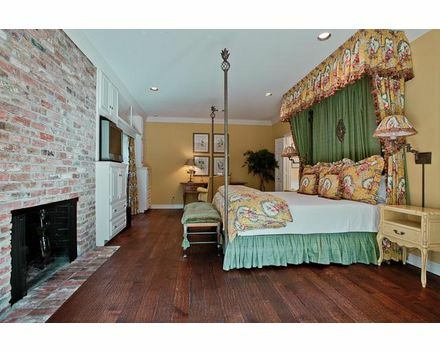 But, 4115 Caruth Blvd., priced at $899,000 and teeming with charm, is worth the scary spectre of West Nile, no? 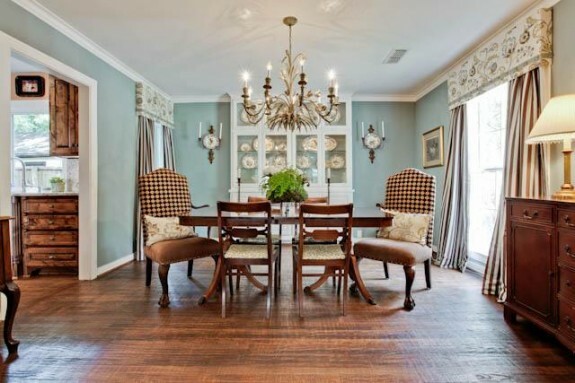 This gorgeous house, all 2,754 square feet of it, has beautiful hardwoods and lovely traditional light fixtures. It feels practically brand new inside despite the fact that this one-story home is more than 70 years old. The kitchen is gorgeous, with top-of-the-line stainless and built-in appliances and alderwood cabinets. 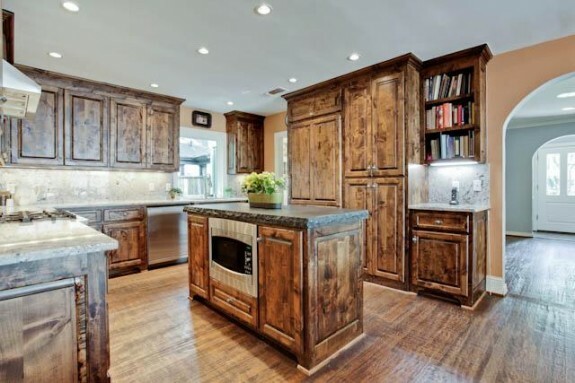 I love the contrasting countertop on the island, especially how the rough edges add a bit more rustic texture. This three bedroom/three bath home may feel cozy, but there’s plenty of room for formals and a very spacious den that overlooks a private covered patio. 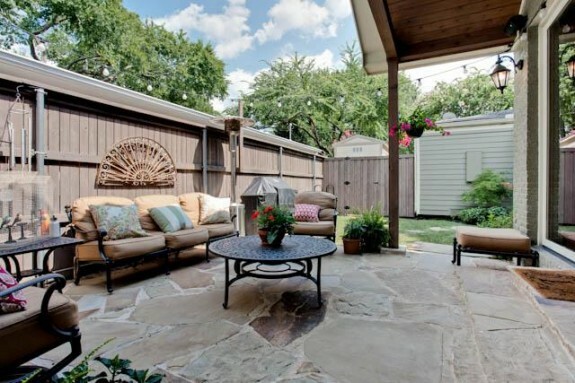 Like a lot of homes in University Park, the backyard is a bit of a postage stamp, which is great for older couples who don’t want a ton of maintenance. 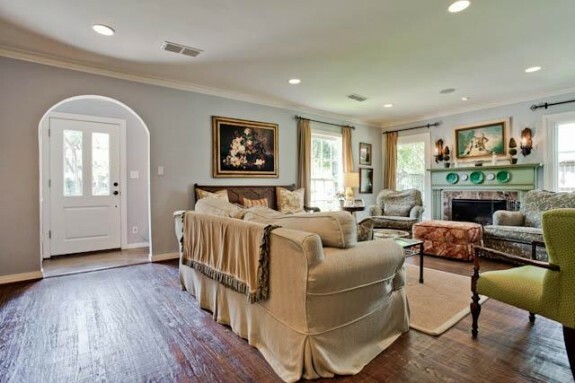 Cyber Monday Morning Millionaire: $180,000 Chopped Off This Picture Pretty Highland Park Home. Dallas Real Estate News! Oh dear, they must have a turkey hangover or something, but it is getting cheaper and cheaper all the time to live in the coveted Park Cities. 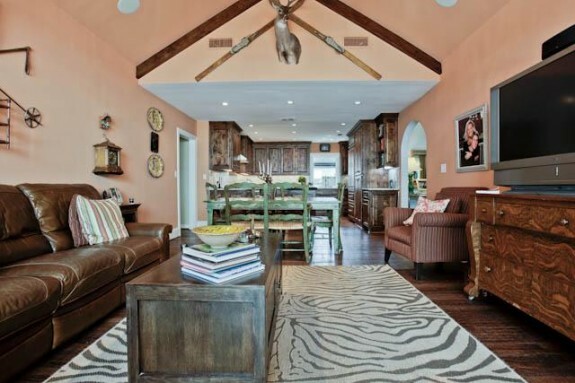 Case in point: 3502 Armstrong Parkway, listed with Mary Lou Mercer over at DPM & Associates. This gorgeous little number has almost 3,000 square feet, two bedrooms, three and a half baths, and is just decorated to the hilt, so much that you could almost just move right in! 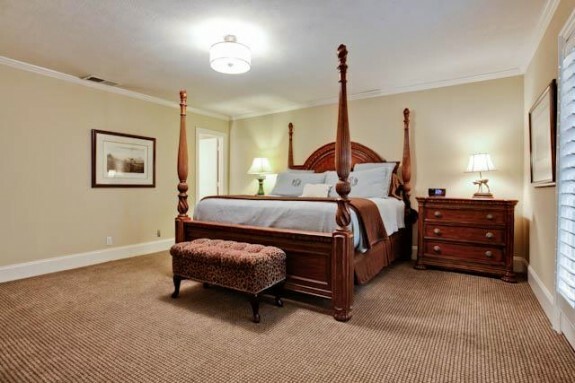 (Check out the virtual tour.) 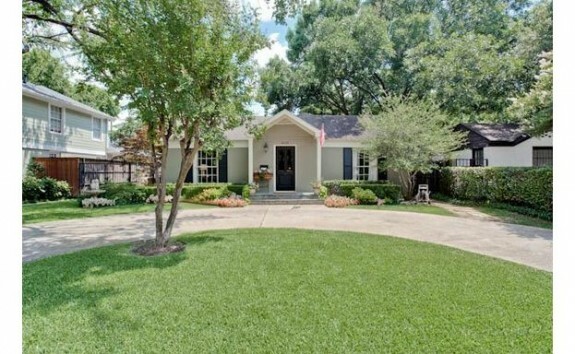 Even better: she’s a charming, traditional single story home that gets you in the Highland Park Independent School District and close to the KATY Trail without scarificing high ceilings. 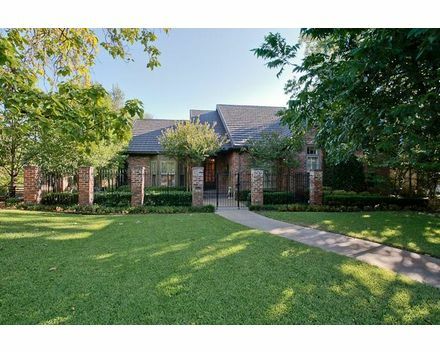 Built in 1980, you get gorgeous hand-scraped wood floors in the formals, a gigantic family room, a nice gourmet kitchen overlooking a generous patio with swimming pool, master closets that deserve to say they are in Texas, and a guest room with bath. Oh yes, quarters and something else you don’t see much of in this neck of the woods: an attached three car garage. 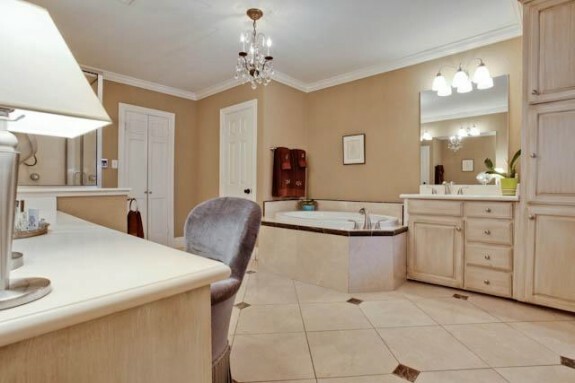 I’ll be honest: if you salivate over granite counters, well you will no longer be dehydrated. Those tile counters do require a lot of SoftScrub but hey, replace them! The home was priced at $1,475,000, but was price slashed just in time for Black Friday. I think the two bedroom status is what’s hurting it but come on, you are getting 2888 glorious, loaded square feet and at this price and location, how do you spell H-O-T-E-L?